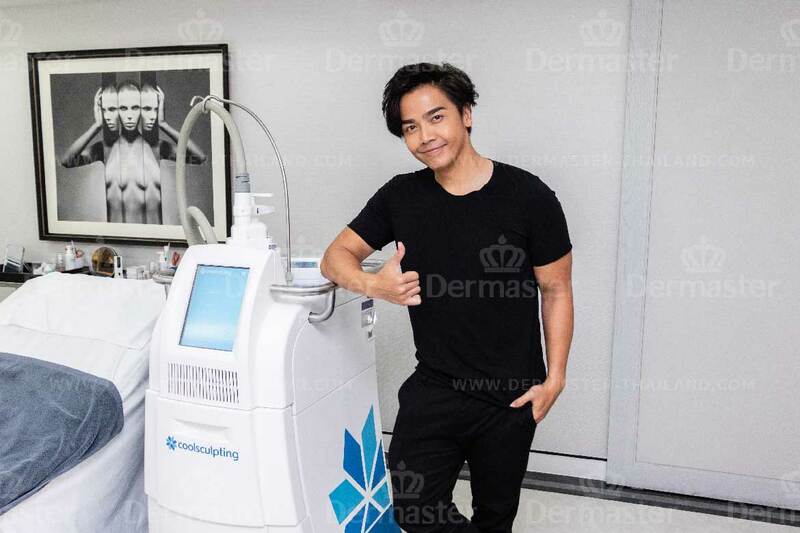 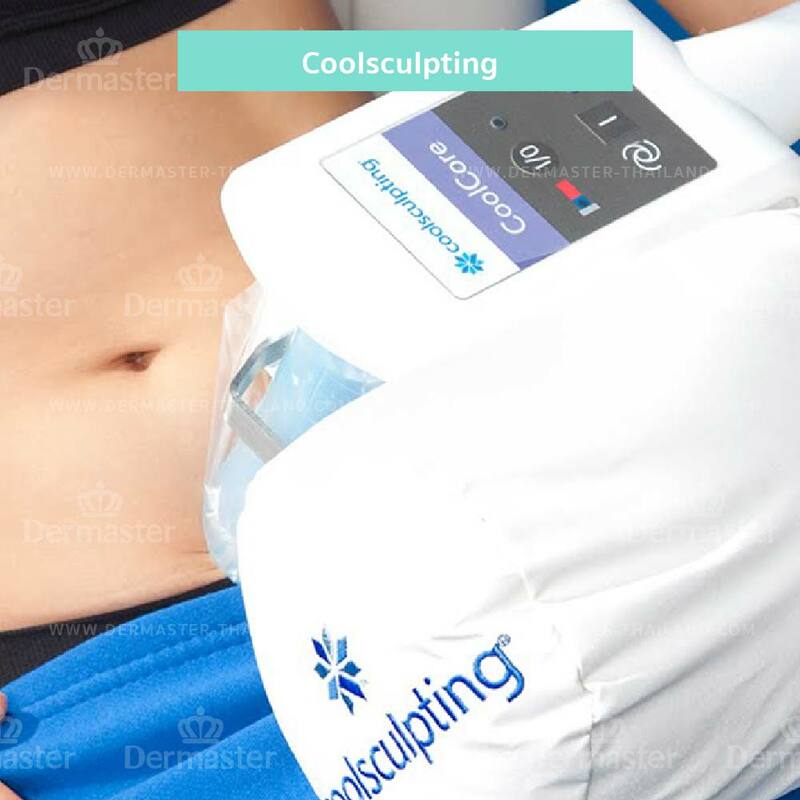 Remove fat off body technology is technology named Coolsculpting which is taking of cooling at freezing point leveldeep into dermis to fat layer by dost not destroy cells and tissues. 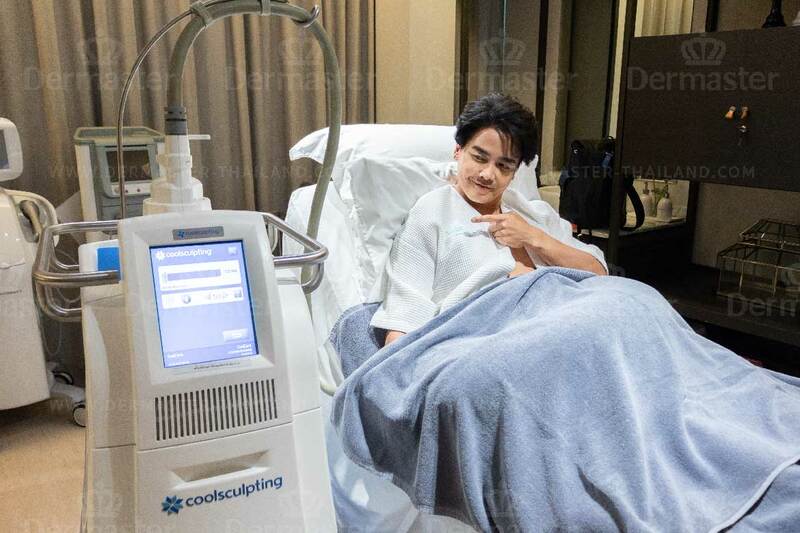 This technology was found by Medical Physician Rox Anderson and Medical Physician Dieter Manstein, world class Dermatologist and as Physic expert of Wellman Center for Photomedicine research institute of Harvard University. 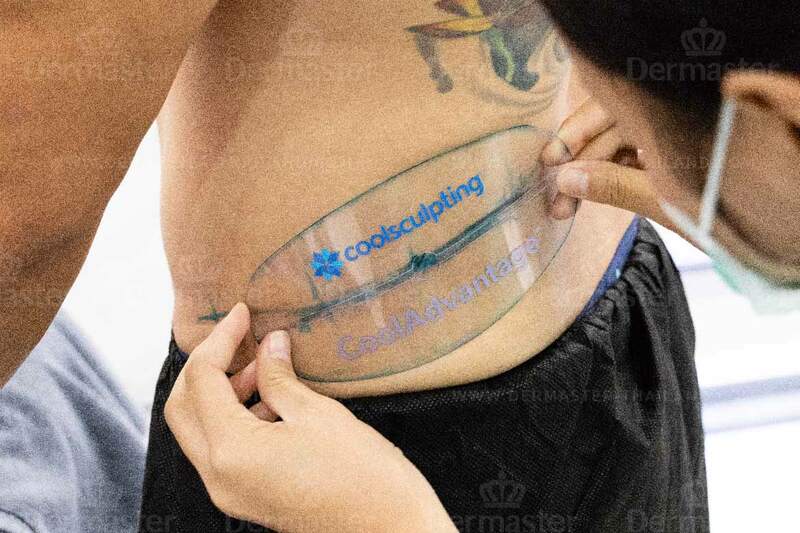 Coolsculpting is not operation does not have anesthesia, wound, suit for person who has plan to exercise or control weight shall see result clearly. 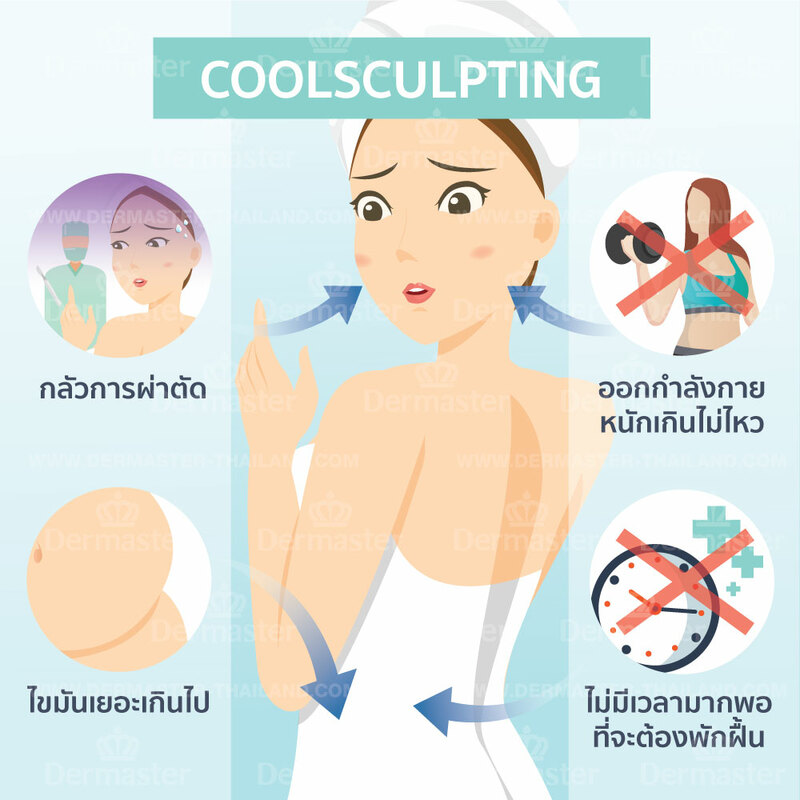 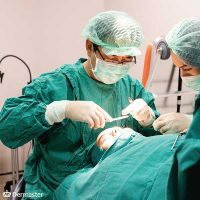 Why should you choose Coolsculpting at Dermaster? 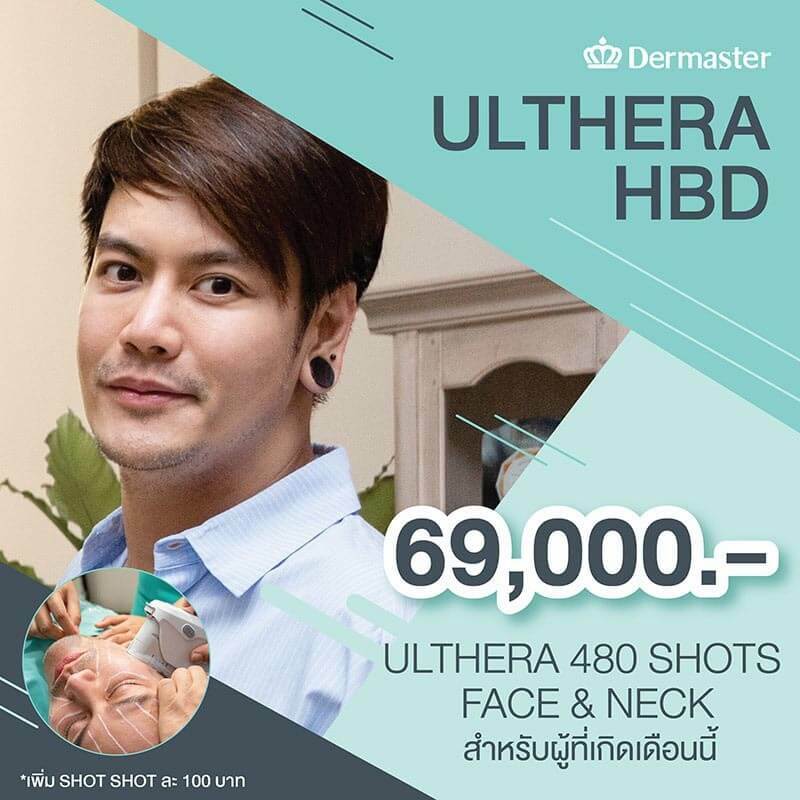 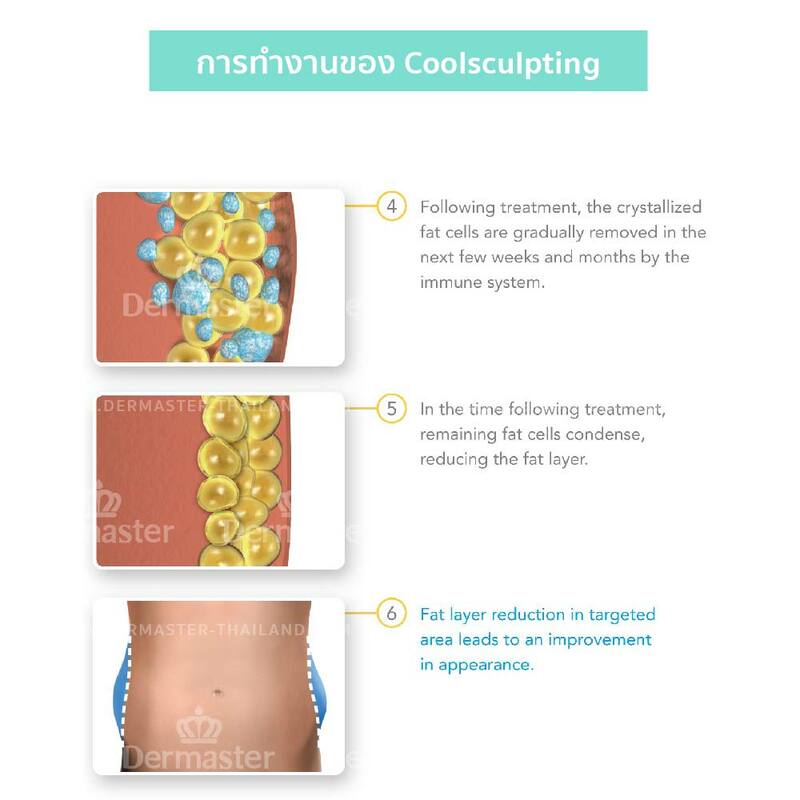 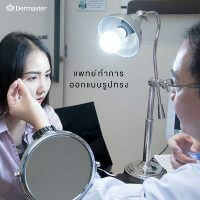 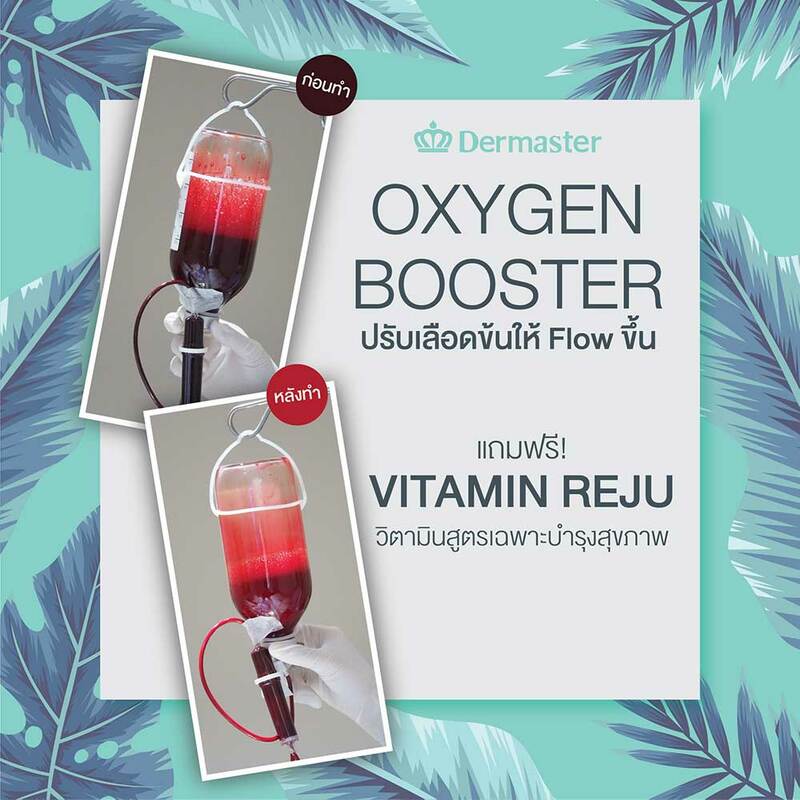 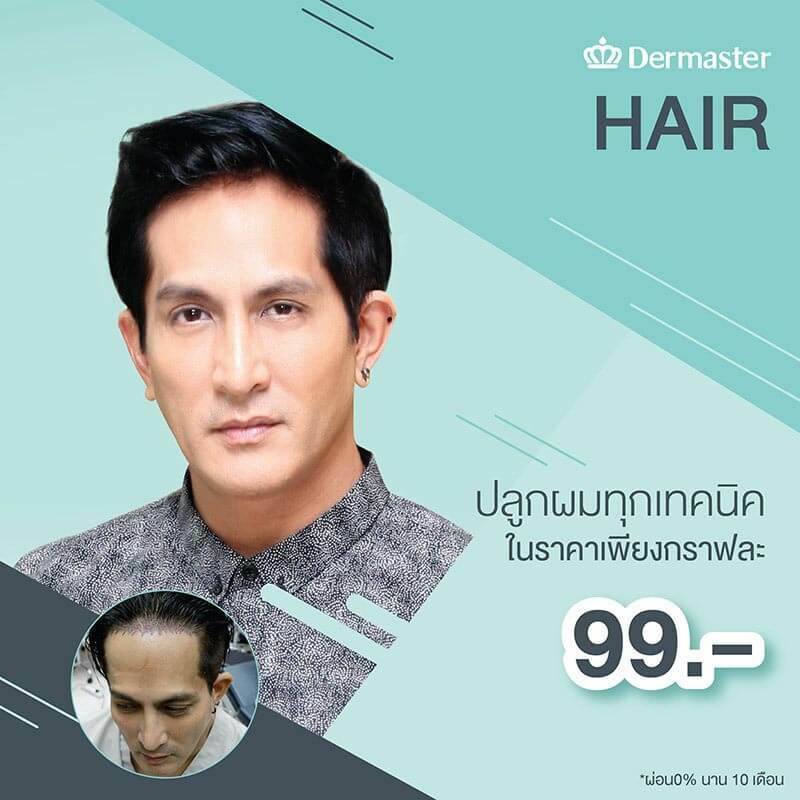 Dermaster beginning clinic in Thailand that brought Coolsculpting to used, physician is skillfully and accurately for operation, moreover Dermaster has complete tools for Coolsculpting operation support every body and suitable according to patient shape, has tip for all shooting, no matter you are building muscle and need to maintain flab that hard to remove to clearly see muscle, we can do, does not injure, pain and torture. 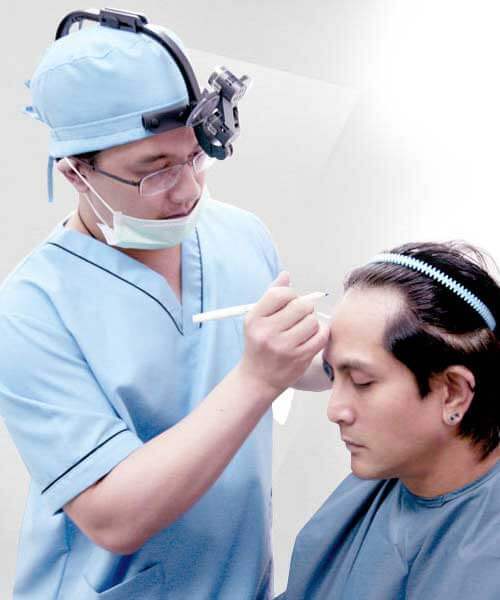 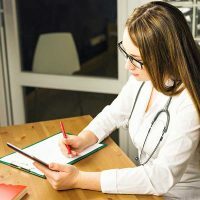 As this is new version shall only take time 35 minutes per point and early see result within 2 months only and must not operate and convalesce. 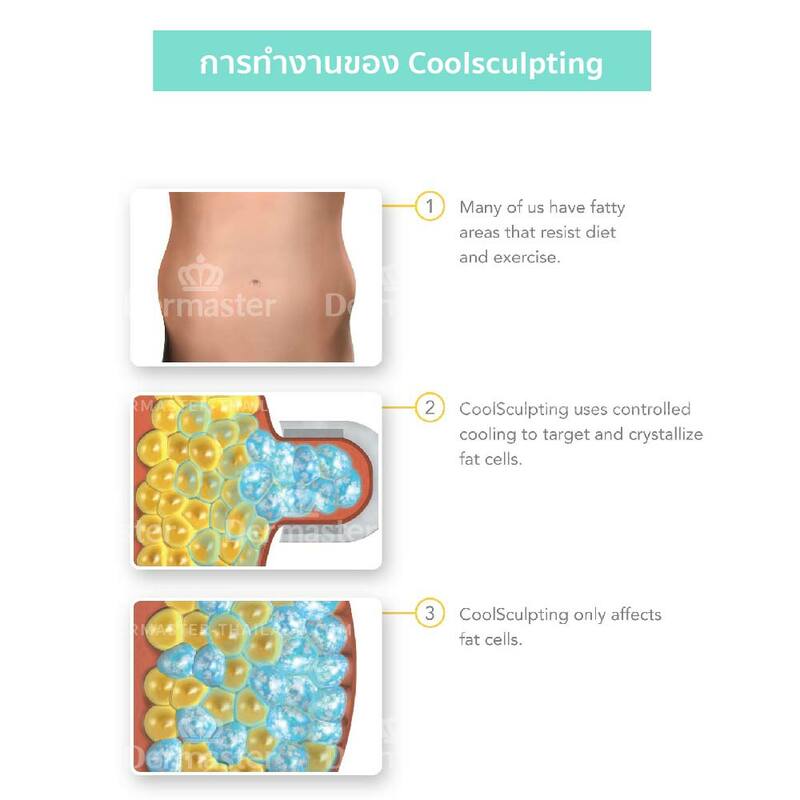 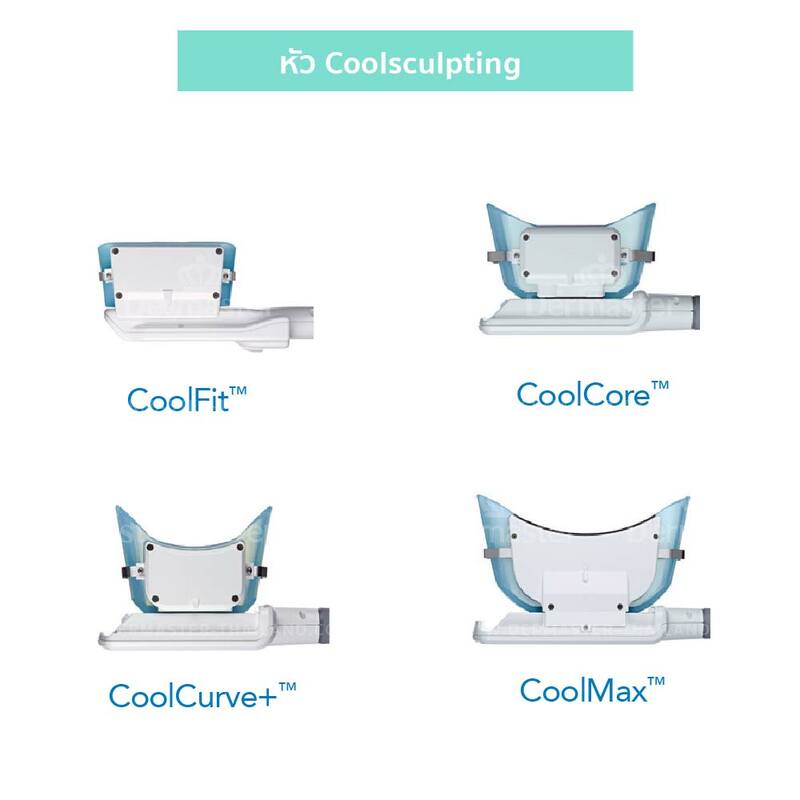 Coolsculpting can reduce fat layer approximately 20 % and if re-operate at the same area again shall increase 20% on the average, there are research result that certified from Harvard University and leading institutes.